This video captures a news profile on TVM with an approximate audience of 10 million people in Madagascar. It chronicles the work of Dr. Golden and the MAHERY team who have done over a decade of research on the human health and nutritional impacts of environmental change. The story focuses on terrestrial wildlife and fisheries declines and the effects on food security. Thanks to funding from the Rockefeller Foundation, Wellcome Trust, National Geographic Society, and the Darwin Initiative. Chris Golden, a National Geographic 2014 Emerging Explorer, studies the rich relationship people have with the rain forest in Madagascar and how it affects their lives and health. His research into the risks of bush-meat consumption inspired efforts to replace wildlife hunting with chicken husbandry. 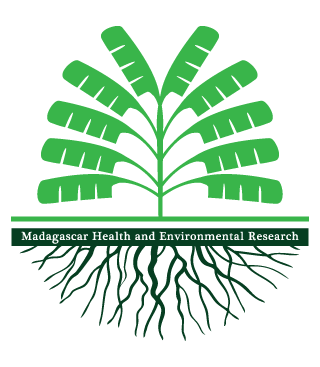 Madagascar Health and Environmental Research (MAHERY), founded by Chris Golden in 2004, examines the human health impacts of environmental change.